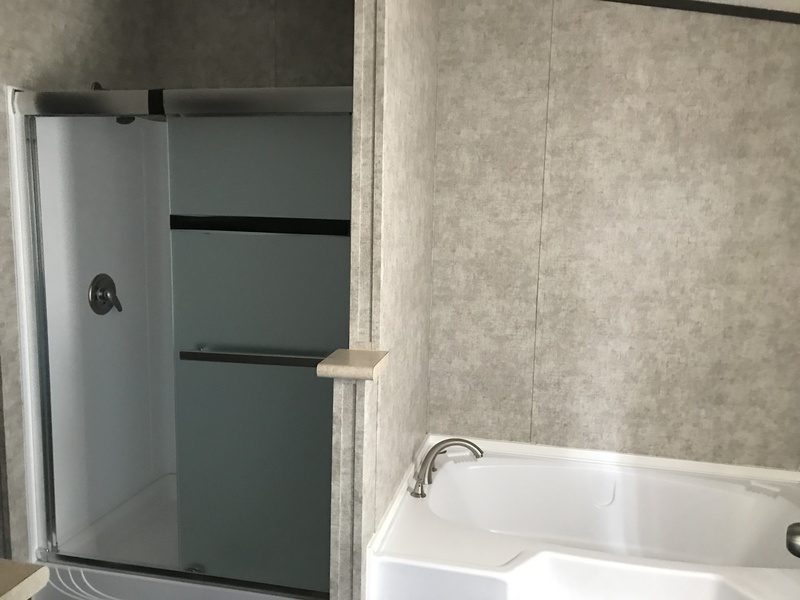 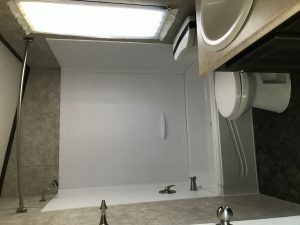 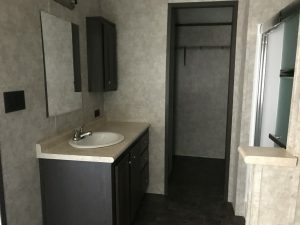 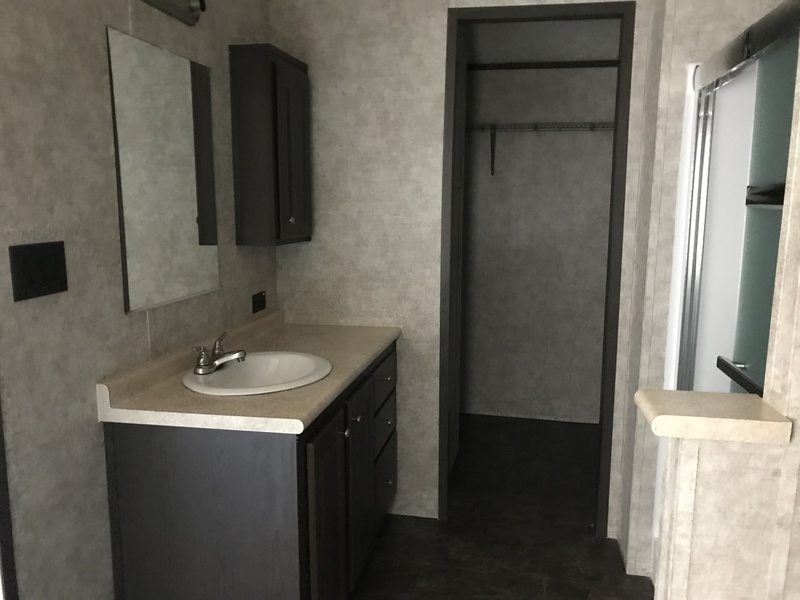 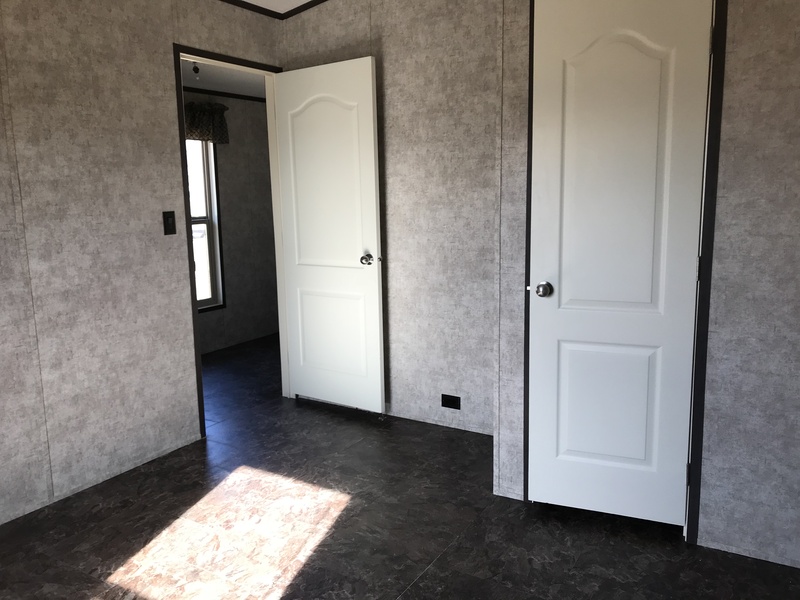 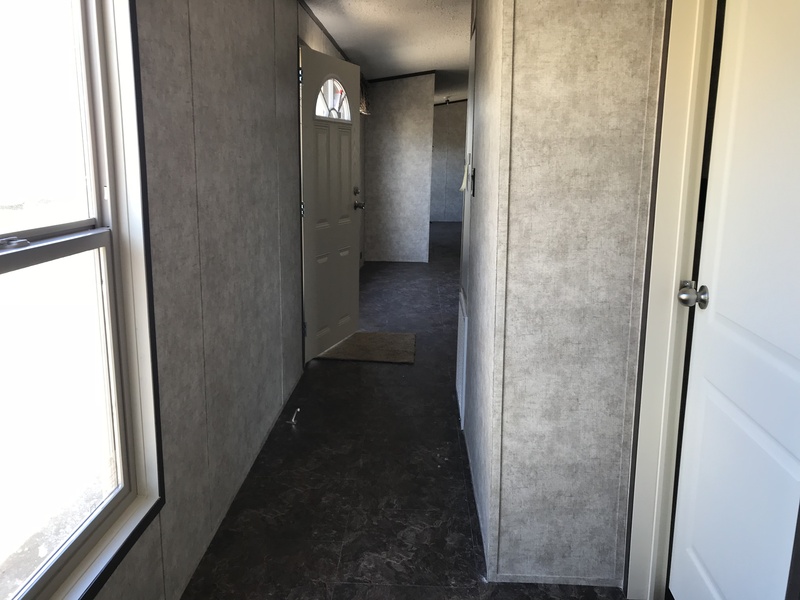 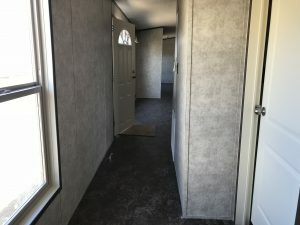 Price Includes Delivery and Set-Up within 50 miles of Calera, OK, AC/Heat Installed, 2 temporary sets of steps, 1 year Manufacturer's Limited Warranty. 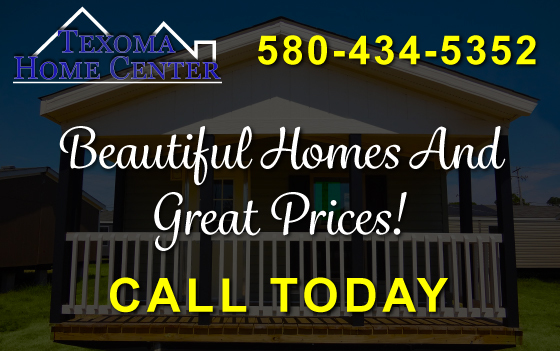 Call or text us at 580-931-8811 for more details. 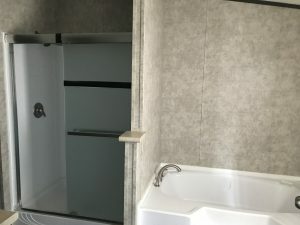 2x6 Floor Joist 16" O.C.